Ned founded Aphelion Capital®, LLC in 2005 and has over 20 years of healthcare investing experience. Prior to forming Aphelion, Ned was a partner and managing director with Piper Jaffray Ventures (PJV) for nearly eight years, focusing on investments in emerging medical technology companies. Ned joined PJV from Janus Capital, where he was a senior research analyst covering both healthcare and internet investments. Before beginning his investment career Ned worked in various product management roles with a subsidiary of Eastman Kodak and in sales and marketing with Kraft General Foods. Ned is a graduate of Colby College, Duke University's Fuqua School of Business, and was a post-graduate scholar at Oxford University. Ned holds the CFA designation, and is an advisory board member with the Center for Medical Device Innovation, and on the business advisory board of The Epilepsy Therapy Development Project. Ned has served on numerous private company boards over his career. 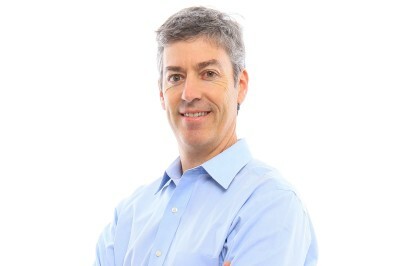 He currently serves on the Board of Directors for Aardvark Medical, Catheter Connections, Clearflow, CyMedica, ExplORer Surgical, Mercator, and Palo Alto Health Sciences.